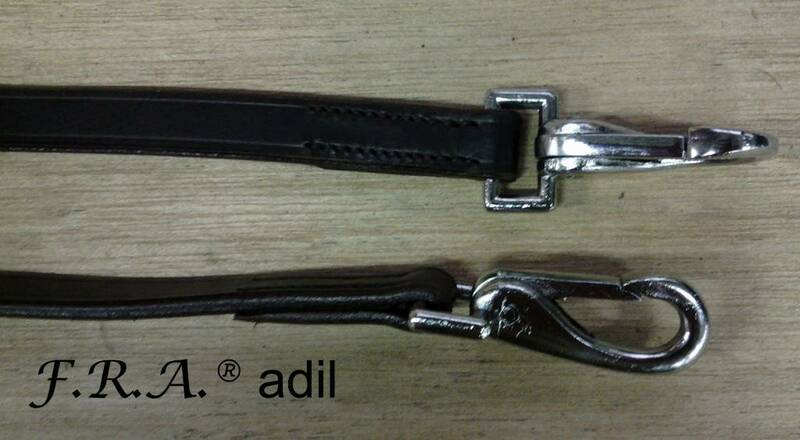 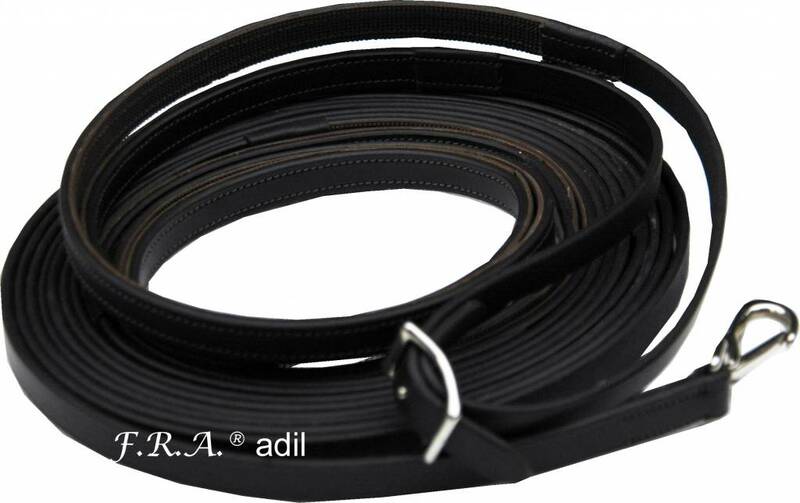 Classic long leather rein with handy clip closures at the end. 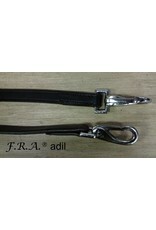 In the hand area, this long rein features a rubber grip. 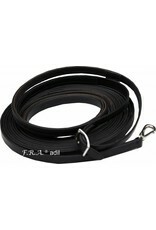 Long reins are used in classic riding techniques for work at the long rein. 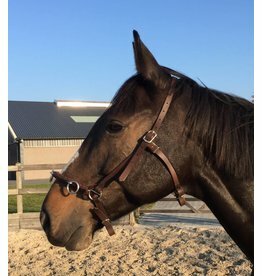 The long reins are ideal for training at long reins, groundwork, and lunging.